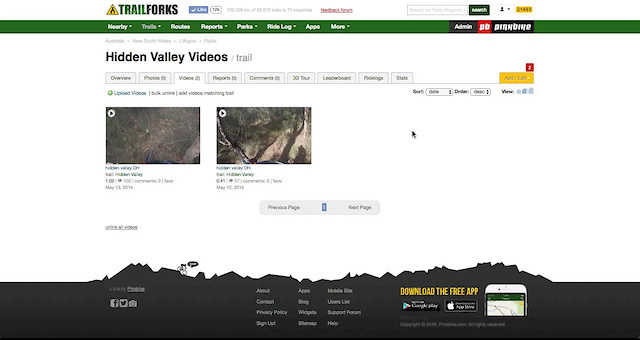 Unlink media from Trails and Regions. This is for admin's only. To flag a trail see this article.